Corn meal for polenta traditional coarse. 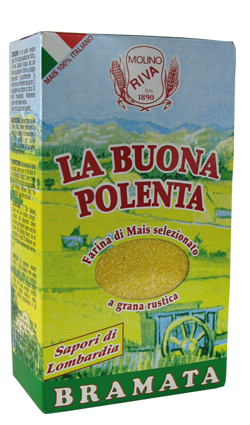 Traditional polenta, ideal for those who love the tradition and tastes rustic. Gluten free. 100 % Italian.